I will be moderating a panel on 8/23 with team members of SALT and ShapeShift; two innovators in the Denver Blockchain Scene. I’d love to see you there! Details below. The value of Bitcoin, aka “digital gold” today exceeds $10 billion, and the blockchain technology underlying digital currencies stands as an undeniably ingenious invention. Join us for this Innovation Spotlight to learn more about how blockchain technology works from the local innovators who are pushing its boundaries. 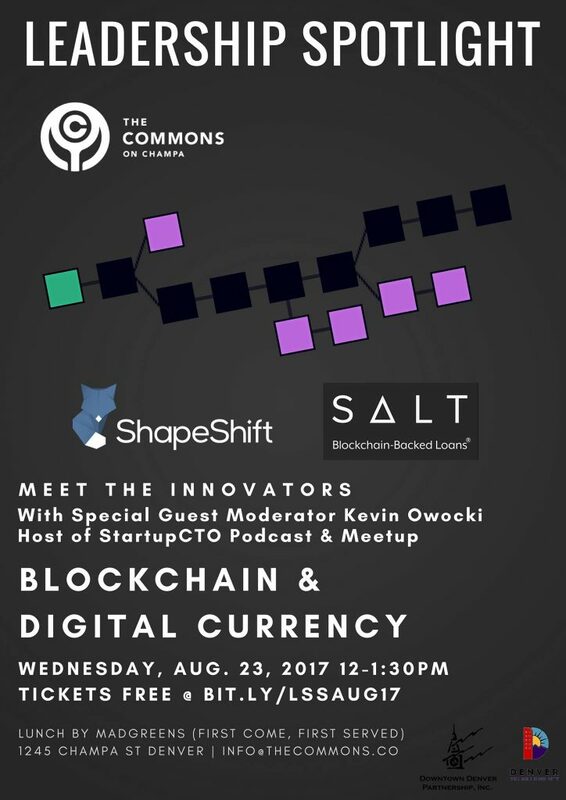 You’ll meet ShapeShift and SALT Lending, two exciting companies at the forefront of this revolution, in a conversation with startup technology leader and the host of the Startup CTO meetup and podcast, Kevin Owocki. 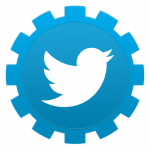 Boulder Startup Week: May 11 – 15, 2015.